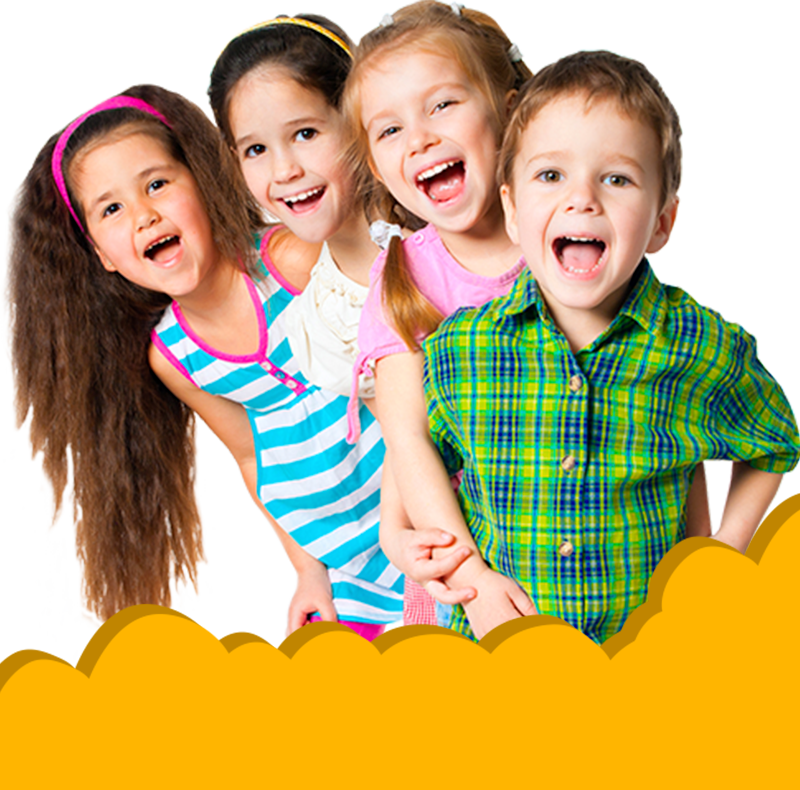 We accept children of any nationalities between the ages of 2-6years.We are an international setting that children have the opportunity to give and gain knowelge of the culture. Jack Jill caters for children from the age of 2years until 6yrs. to provide quality time for each child. of interest.projects-gardening,weather observations and ecology. All Jack-Jill staff is qualified in preschool education and care. We work closely with our peadiatrician, dentist, school physiologist and speech therapist. My name is Anna.I have been working at Jack-Jill for the past 6 years.I am a qualified nursery nurse.I love working with children because it g ives me smiles and joy and this makes me a better person and a teacher. My name is Maria Ahlstrom and I was born inSweden.I am a qualified Nursery Nurse.I am happily married with two children,and have been working at Jack-Jill for many years. My name is Niki.I am married with 2 childrenI have trained as a nursery nurse in the U.K.I have been working with children for a number of years.It is a pleasure to watch children grow and mature into wonderful little people knowing that we have played a role in this! My name is Maria.I have graduated from the university in Greece.I have been working with children for tha past ten years.I love my job and the challenges that come with it. School lunches can be another learning experience for children. At Jack-Jill we eat healthy-interesting and tastefull meals. We try to keep a balanced diet in cooperation with our school peadiatrician. Thanks to all the staff of Jack Jill for the two fantastic years and unforgettable years that our twins spent in your premises! Love!. From the bottom of our hearts a huge THANK YOU!!! We’ll miss you! Happy summer! Sign up for our Newsletter and never miss the latest updates and features on our website!